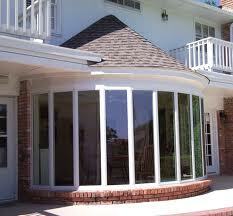 General Home Improvement offers Locally/Regionally Manufactured Windows! 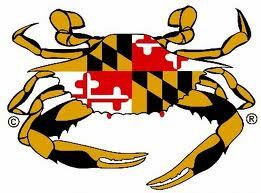 Buy Made in America , Buy Made in Maryland! 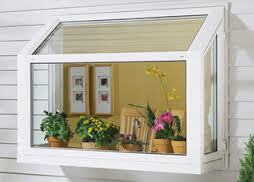 and if you're selecting the right windows for your home? These tips can make the decision-making process easier and less intimidating. Your home does not handle extremes of heat and cold well—it feels cold and drafty in the winter, uncomfortably warm in the summer. 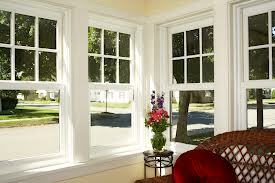 Your existing windows are faded, cracked, or in disrepair. 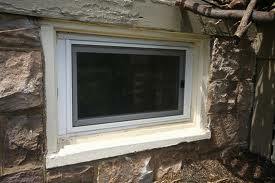 Your existing windows are difficult to open and close. 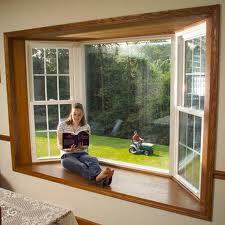 You spend too much time maintaining your existing windows. You're planning to sell your home and want to increase its ‘curb appeal’ and resale value. Take time to get educated. New windows are a big investment—one that you only want to make once. 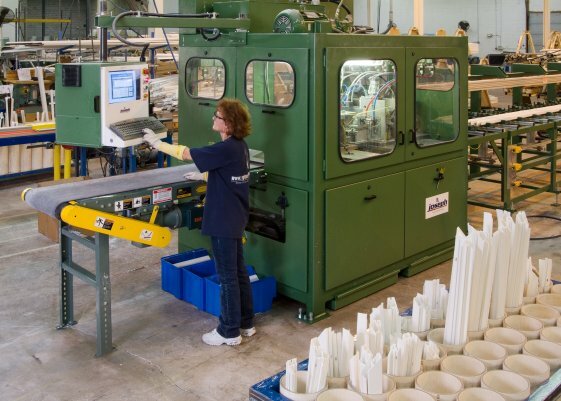 Learn about the different options available to you and how different brands compare. 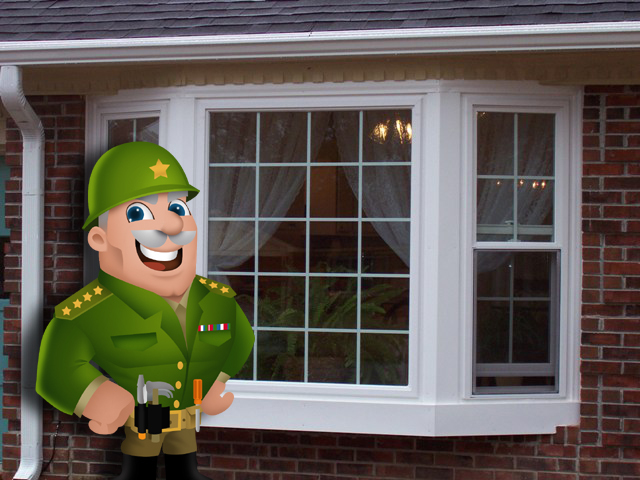 Select the best replacement windows you can afford. Recent advances in window and glass technology and manufacturing offer you the advantages of less maintenance, long-term savings on energy bills, and increased resale value of your home. That's money in the bank! 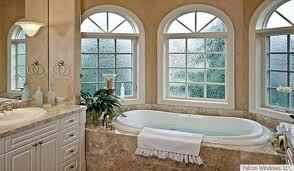 Go for custom-made windows. 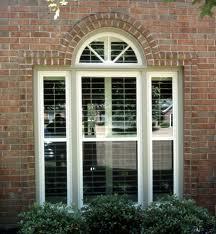 While standard-size windows cost less, they often require expensive cosmetic work to the outside of your home. 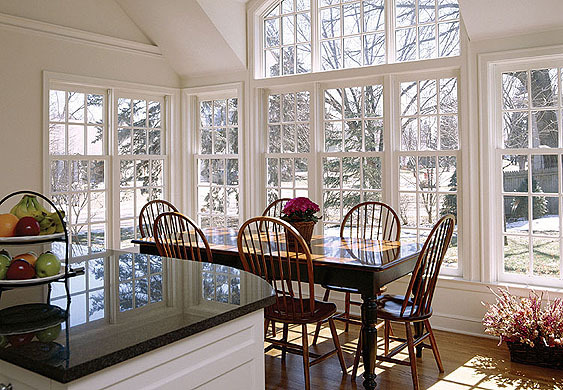 Custom-made replacement windows offer long-term value, because they install quickly, look great, and fit precisely (which means greater efficiency and lower energy bills). Consider your design options. 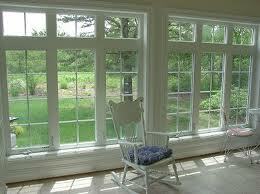 Replacement windows can significantly change and enhance the beauty, security, and energy efficiency of your home. From trim colors to grid options, glass types to window shapes, new windows can give your home a whole new look and level of comfort. Choose ENERGY STAR®. Windows and doors that are NFRC-certified will lower your heating and cooling bills—and make your home more comfortable. 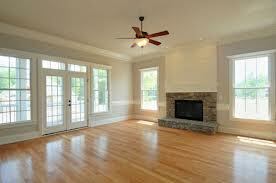 Contact General Home Improvement and let us help! We are always more then happy to awnser any questions you have over the phone, and can send you information via email or come see you in person. 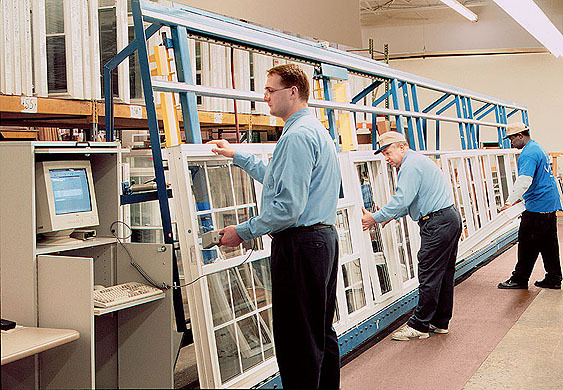 General Home Improvement offers a wide variety of window types, all manufactured with the latest advances in window and glass technology. No matter your budget or style, such as peachtree window replacement options we have a replacement door or window that will fit your needs! A window with two vertically sliding sashes which bypass each other in a single frame. A window with one vertically sliding sash which bypasses the fixed upper sash in a single frame. 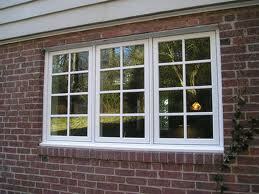 A picture window flanked by two or more fixed units, double-hungs or the more traditional casements. A window with two sashes (and possible middle-fixed sash) in which the two outer sashes slide horizontally past the others. 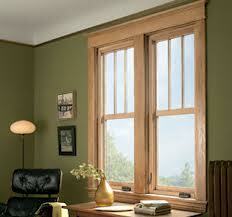 A window that is hinged at the top and has a bottom sash that swings outward. 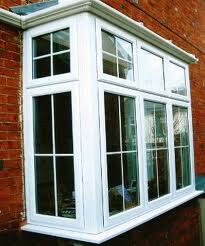 A window with one fixed unit/sash in a single frame. A patio door with two panels, at least one of which slides horizontally past the other.